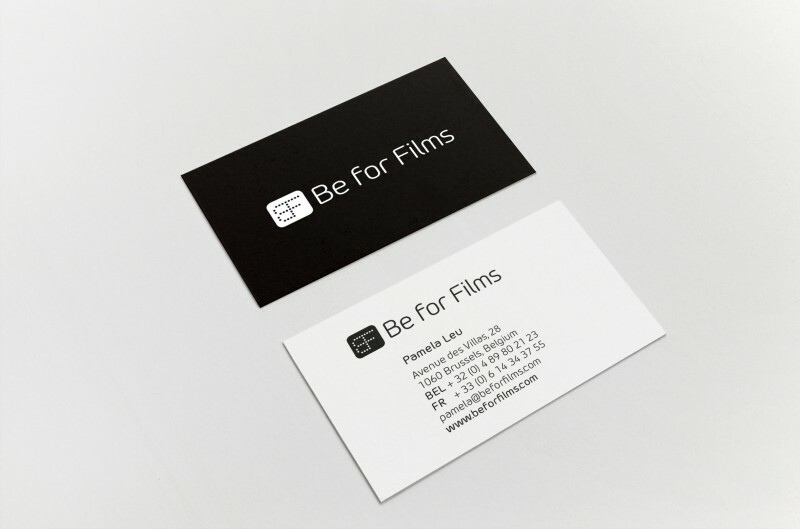 Brand identity creation for Be for films. It’s a film distribution company. My designs also include flyers, posters and press releases.